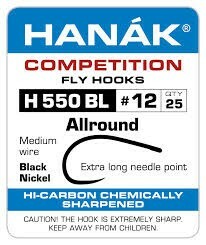 A longer shank version of the C500BL that will accomodate a bead with room to spare. 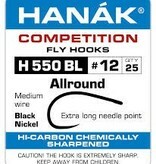 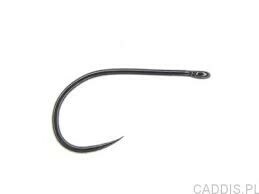 This is an incredible hook with a super wide gap that is perfect for beaded Czech Nymphs, beaded grubs or larger mayfly style nymphs. 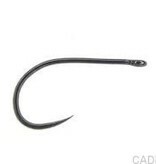 Super sticky point will hold fish like no other competition hook.